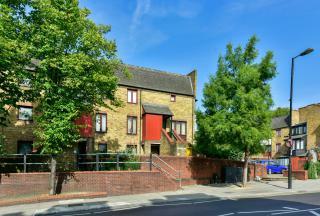 A light and spacious split level first and second floor purpose built flat comprising 1 bedroom living room kitchen bathroom and wc. 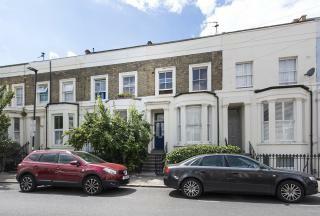 A lovely one bedroom flat within a popular block in one of Highburyâ€™s most sought after roads.The flat also comprises an open plan kitchen/living room bathroom with power shower and wc. The fridge and washing machine are also included, engineered oak flooring throughout. 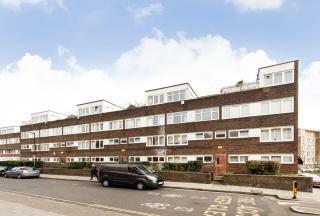 Set on the second floor of a purpose-built block with its own private entrance, this larger than average and newly refurbished one bedroom maisonette also has a large fully boarded and usable loft space with power and lights and can be used as an office or storage space. 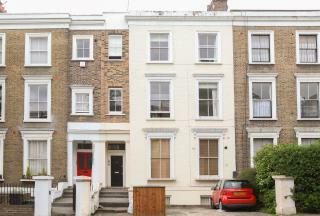 An attractive converted flat on the raised ground floor within this charming period residence. Comprising 1 bedroom, living room, kitchen,bathroom and separate WC. 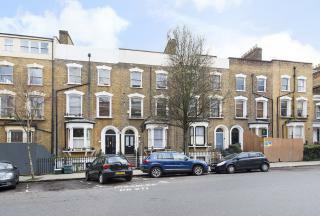 Mildmay Park is conveniently situated within easy reach of Newington Green , Kingsland Road, and Stoke Newington Church Street. 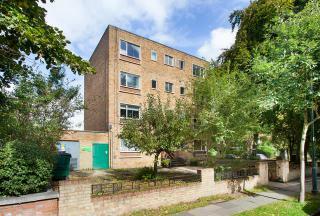 Large one bedroom flat within a quiet development off St Pauls Road. Accommodation comprises a large double bedroom- bright- spacious living room with modern kitchen off and good sized bathroom. A converted ground floor flat with sole use of garden comprising 1 bedroom reception room kit/diner bathroom /wc offered chain free with share of freehold. 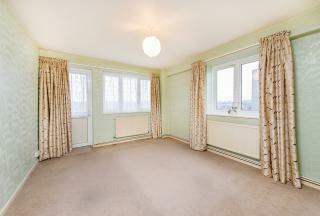 A split level light and attractive ground floor flat and basement flat comprising 1 bedroom living room kitchen bathroom/wc and access to rear garden. 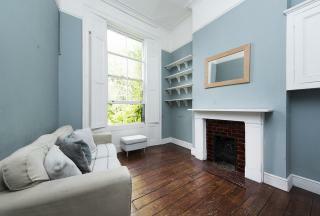 A beautifully presented first floor converted flat within a splendid period property. The flat is offered chain free and comprises 1 bedroom open plan living room/kitchen bathroom/wc and own section of rear garden. A light and spacious purpose built flat situated on the 6th floor of this popular block and comprising 2 double bedrooms, living room, kitchen bathroom and separate WC plus balcony. There are great views over London and the City. 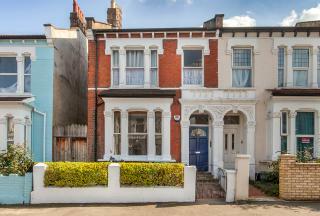 Situated in a popular location at the junction of Southgate Road and Balls Pond Road close to excellent public transport local shops and all amenities.